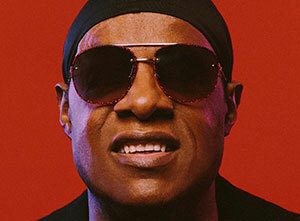 Stevie Wonder will be the headline act at Barclaycard presents British Summer Time in Hyde Park on Saturday 6th July. Joining The Stevie Wonder Song Party will be special guest Lionel Richie plus more acts. Tickets to see Stevie Wonder live at Hyde Park went on general sale on Friday 29th March, priced from £75 plus fees.